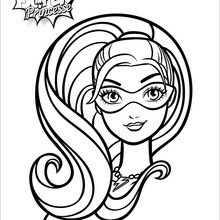 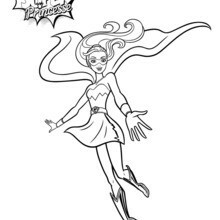 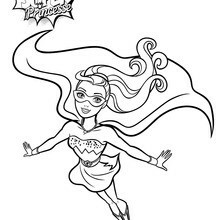 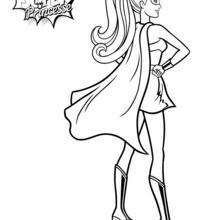 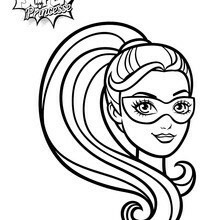 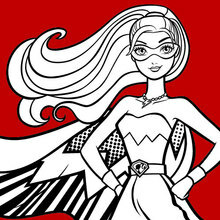 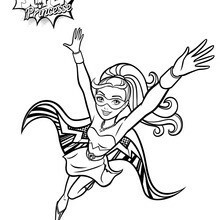 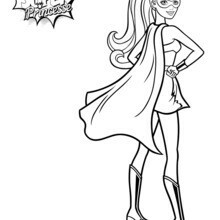 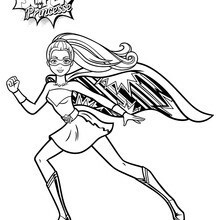 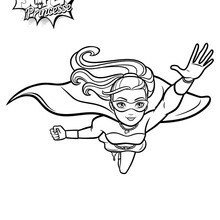 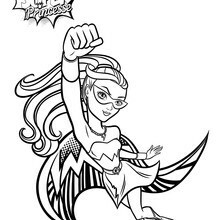 Color in this Barbie Super Hero printable and other Barbie pictures with our library of online coloring pages! 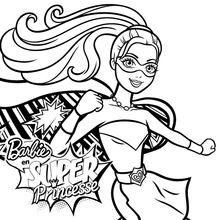 Enjoy fantastic Barbie printables from Barbie in Princess Power coloring pages and color online with the interactive coloring machine or print to decorate at home. 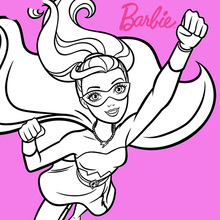 You and your friends will enjoy a fantastic world of Barbie activities from Hellokids.